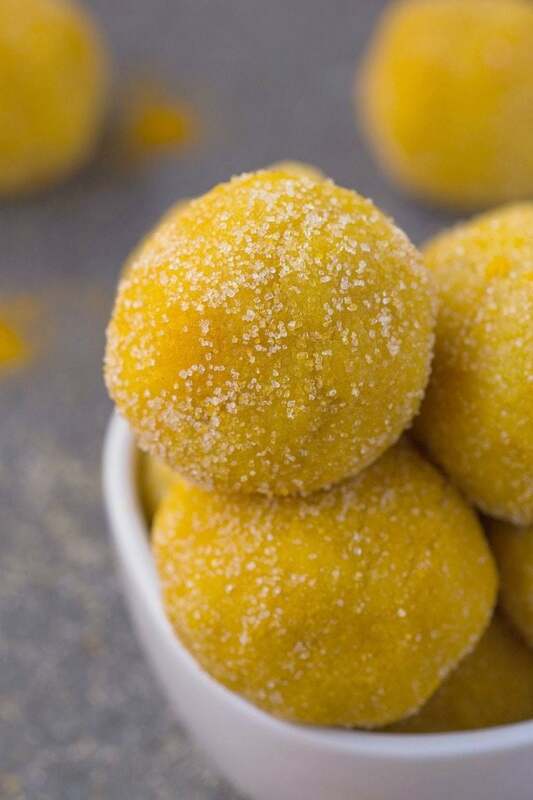 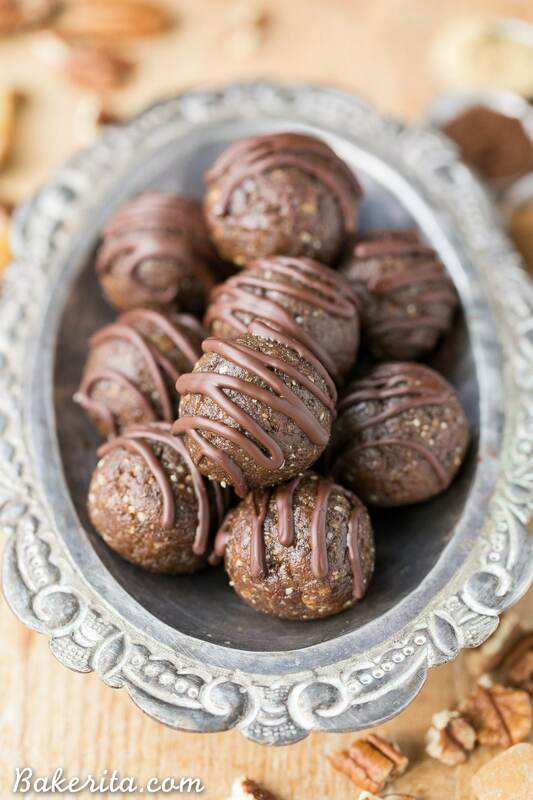 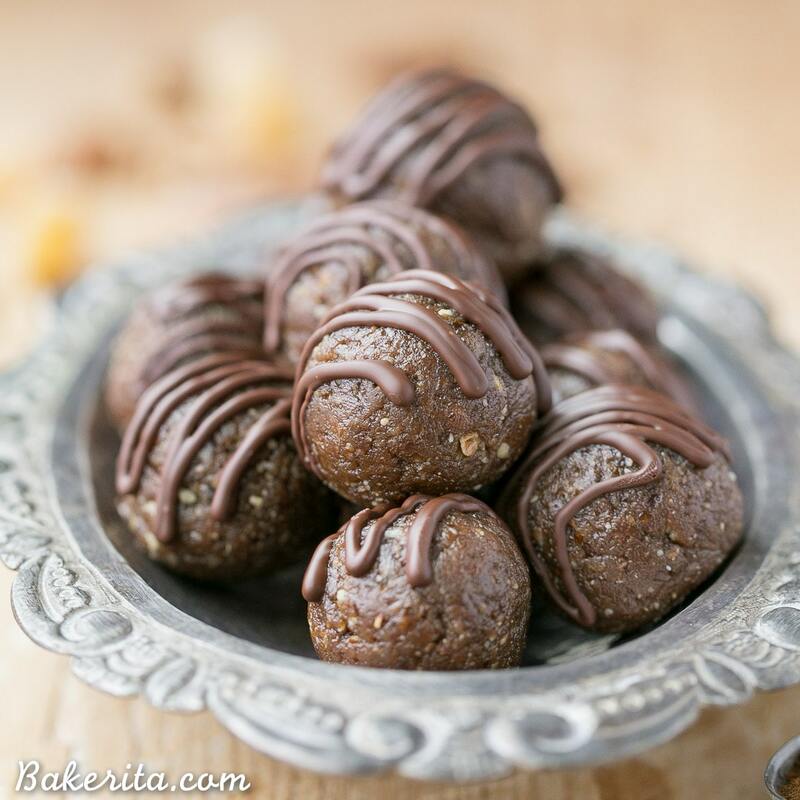 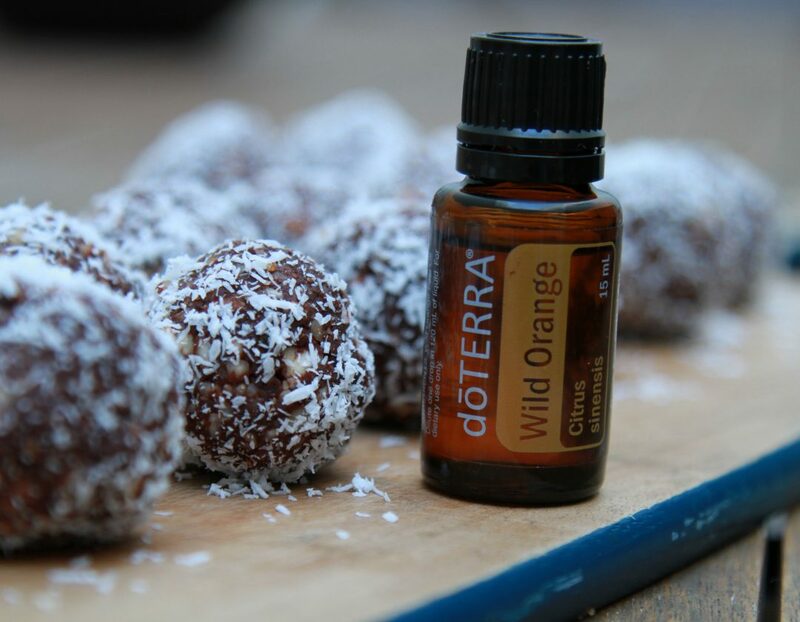 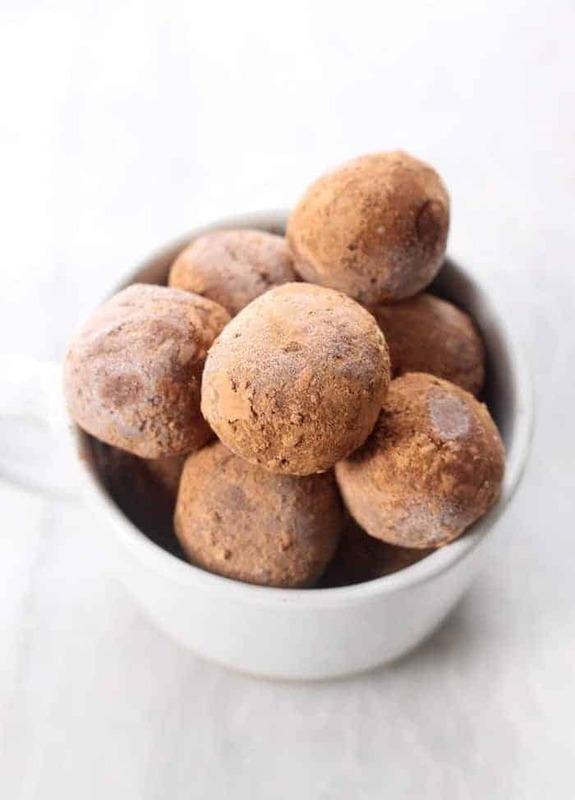 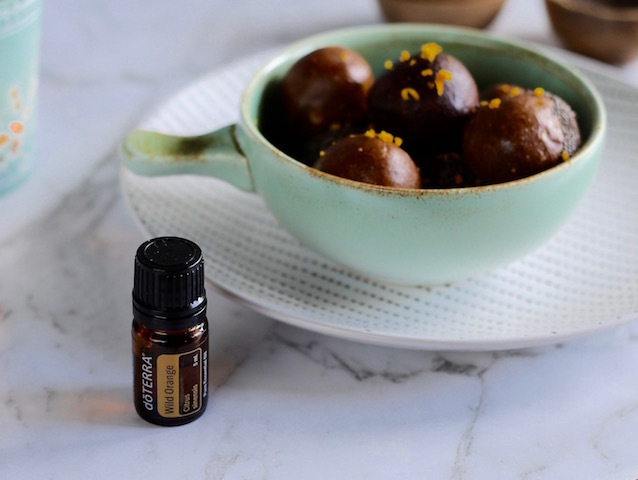 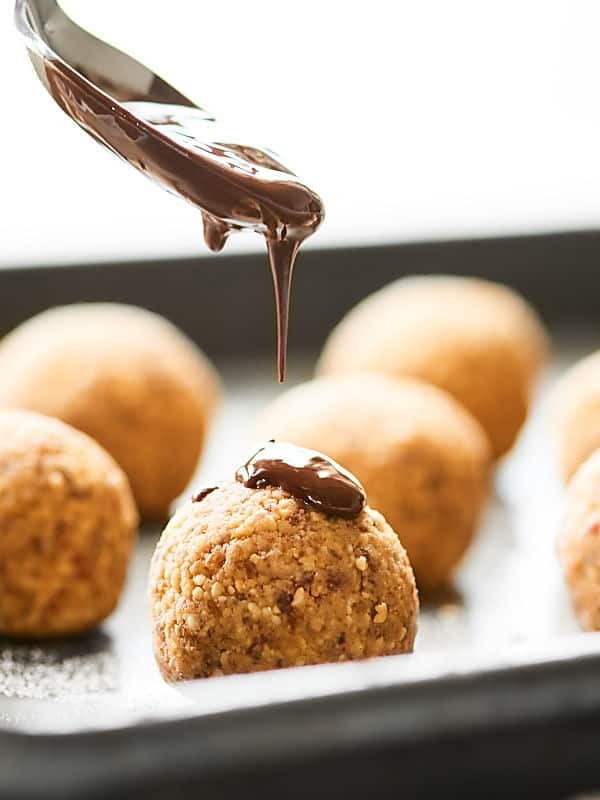 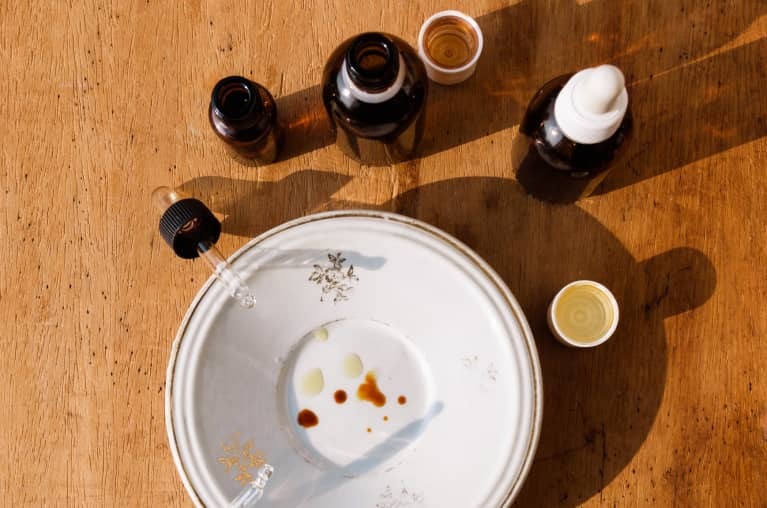 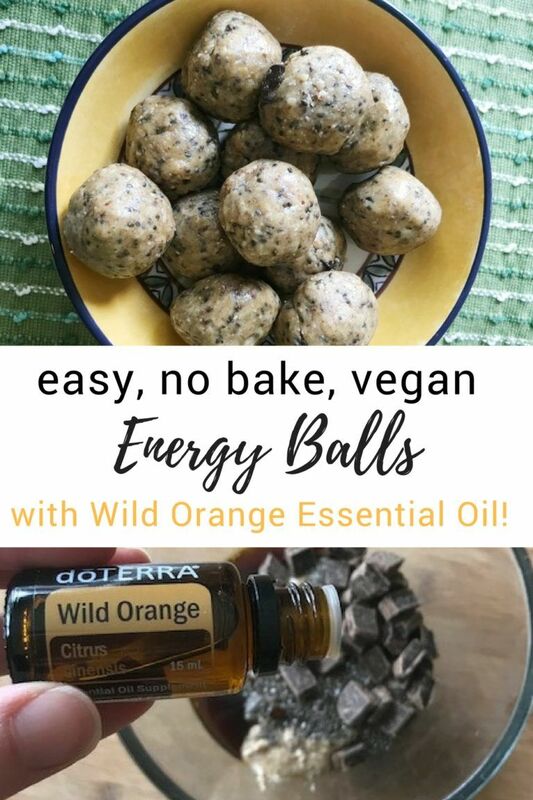 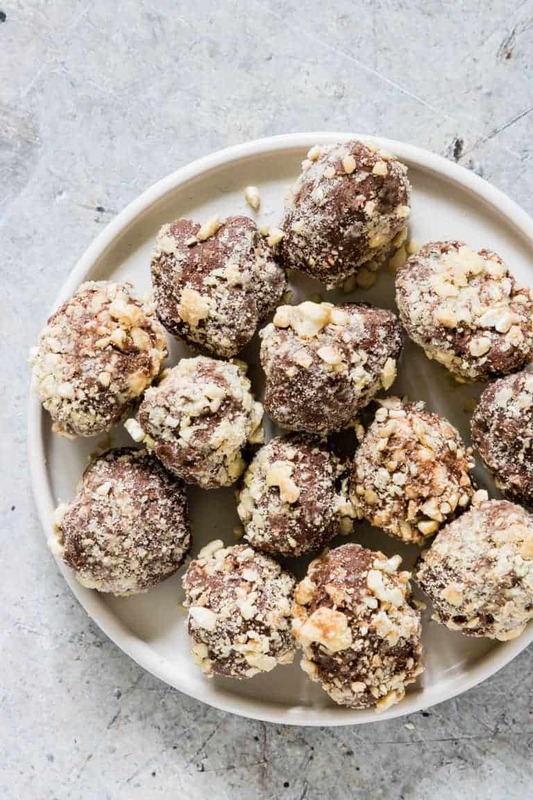 easy five-ingredient no-bake energy balls with wild orange essential oil. 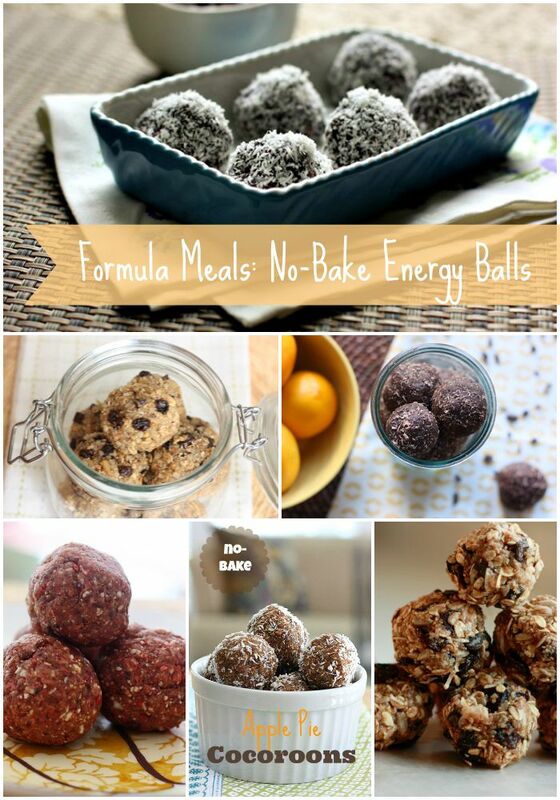 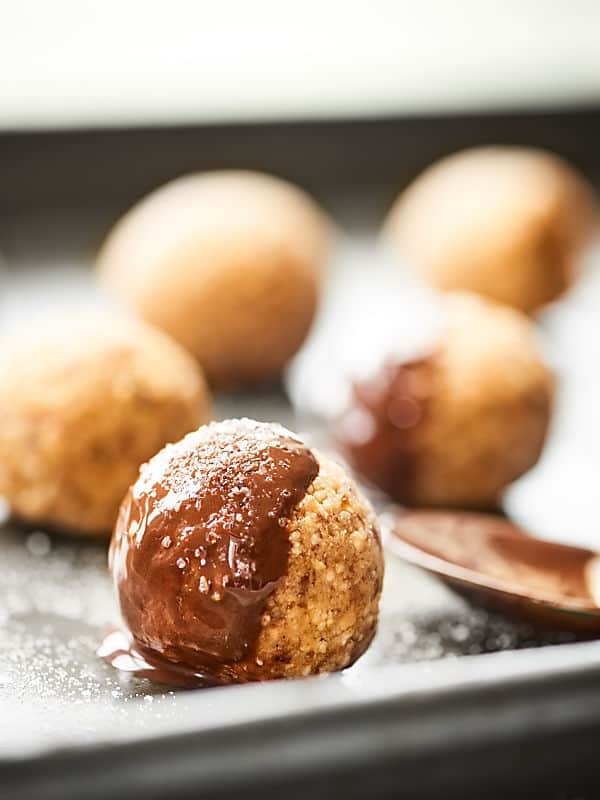 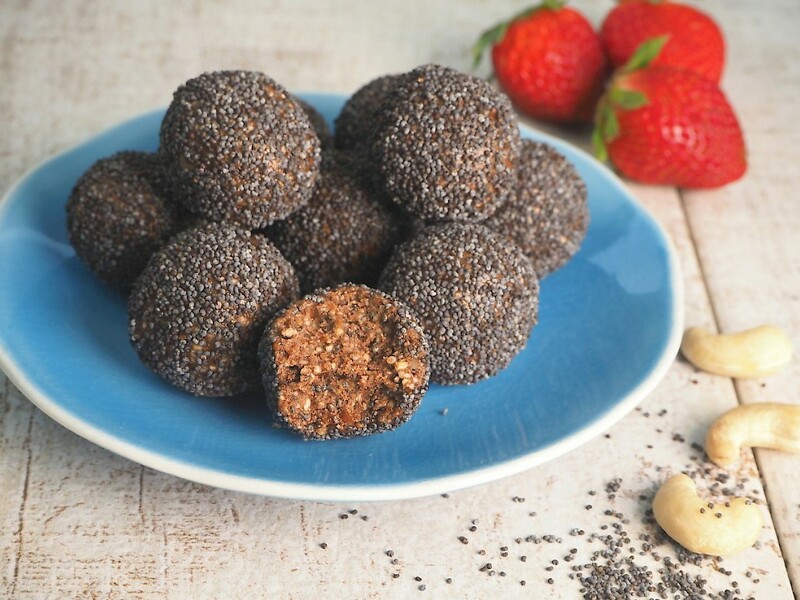 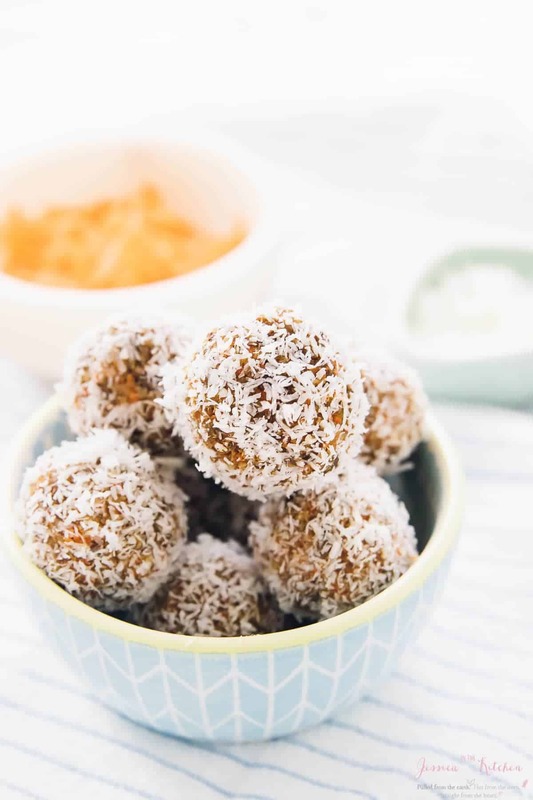 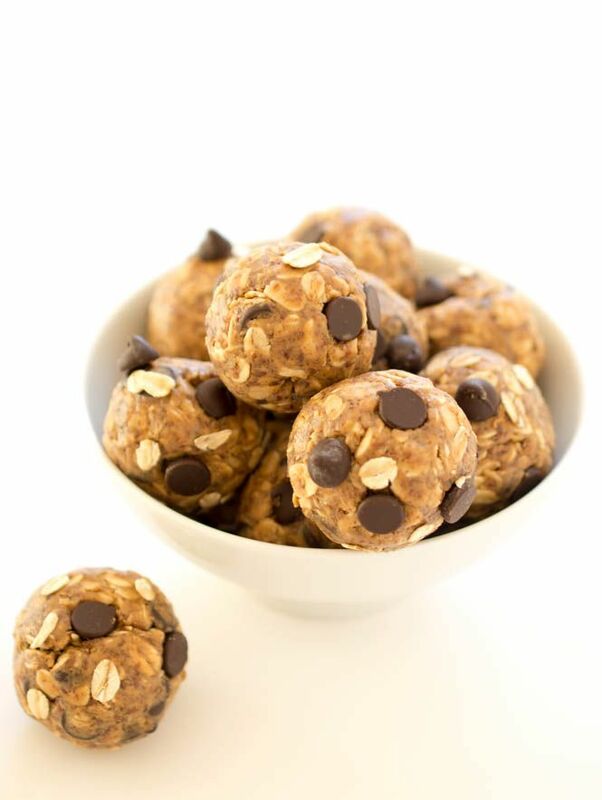 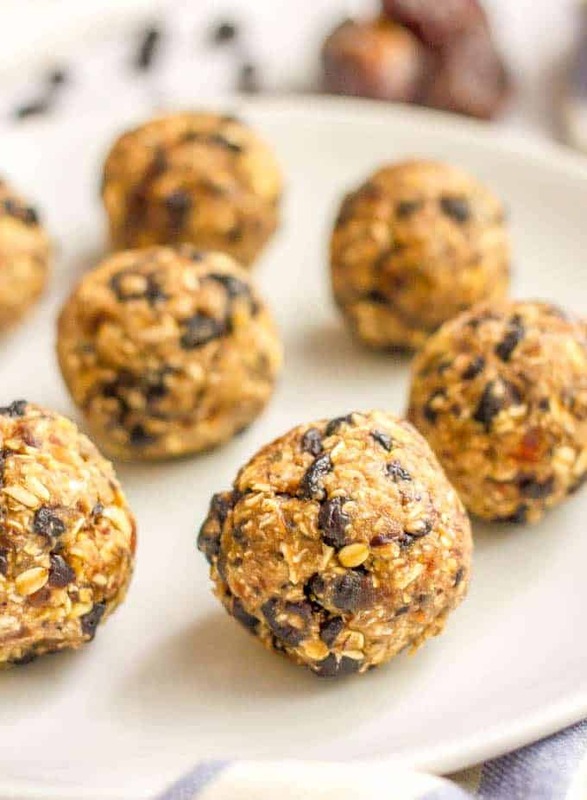 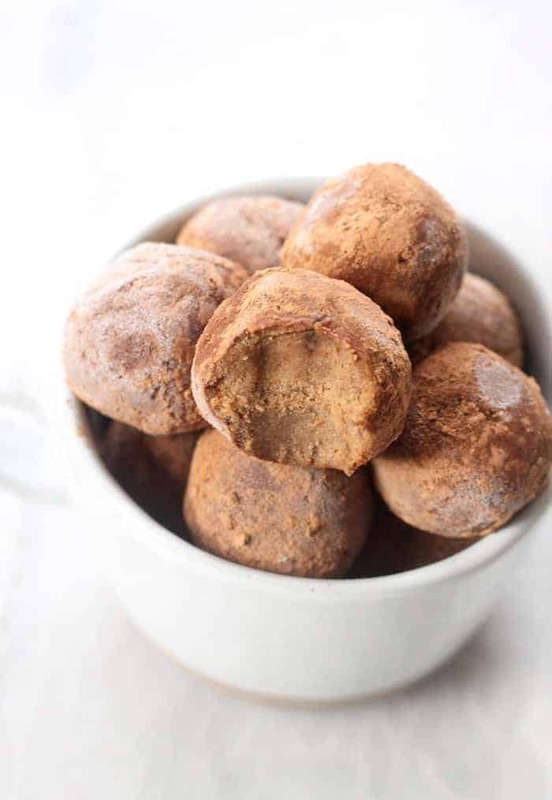 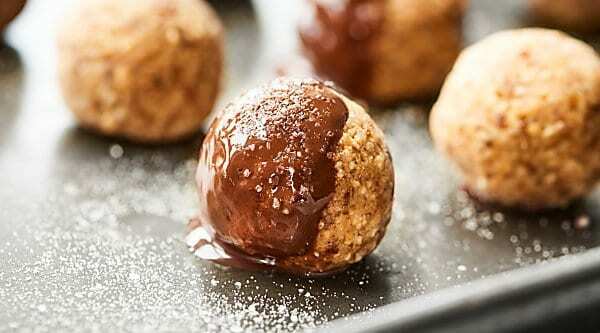 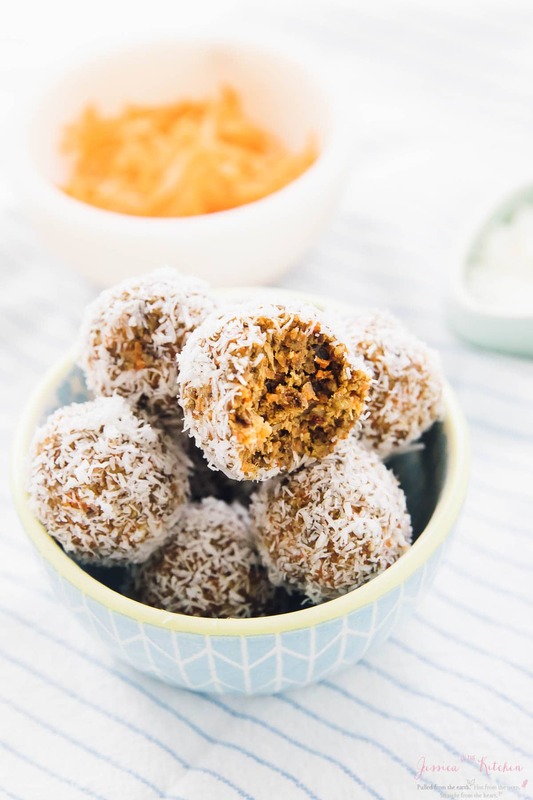 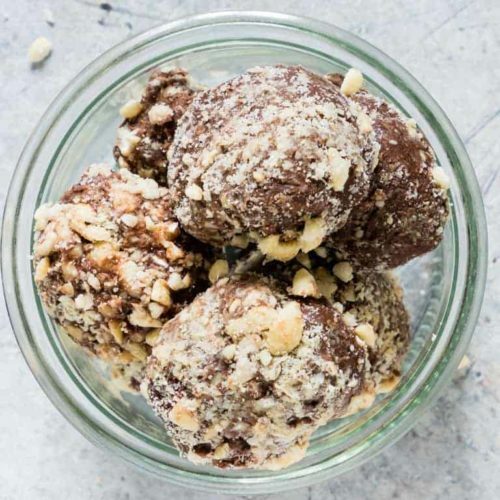 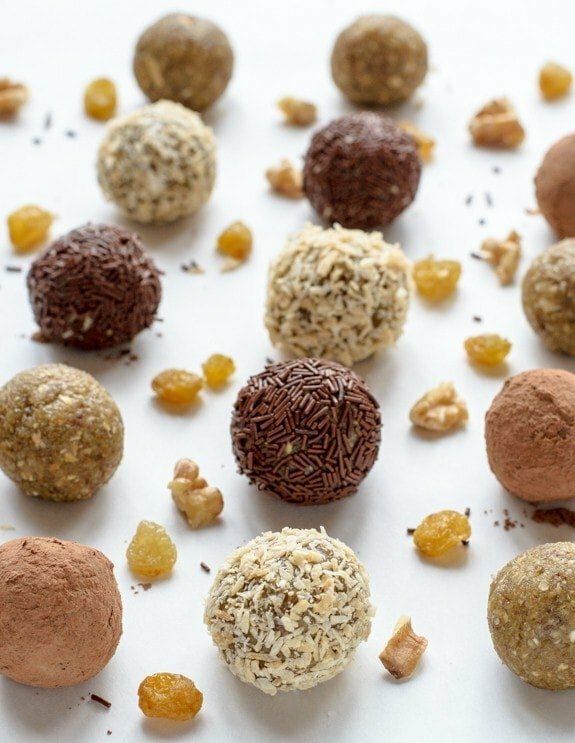 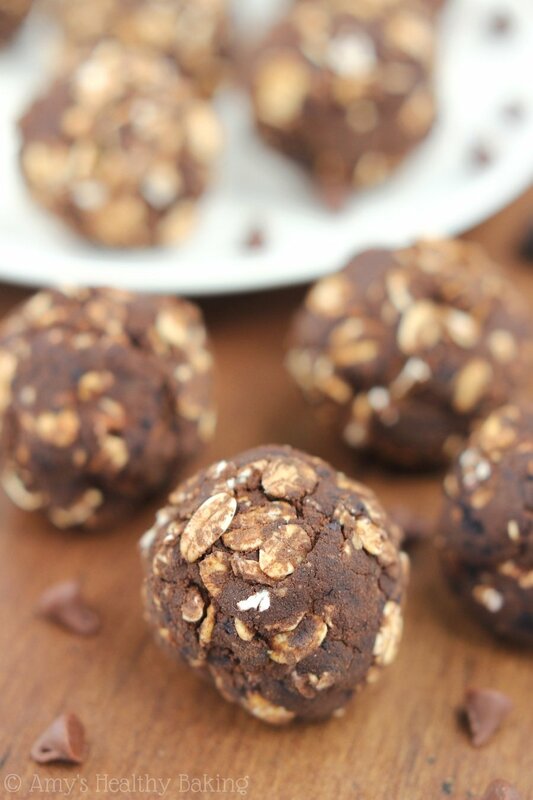 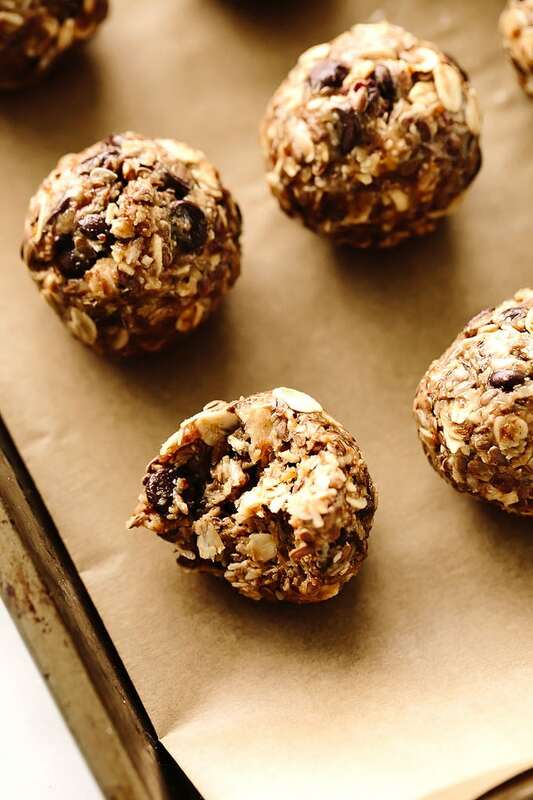 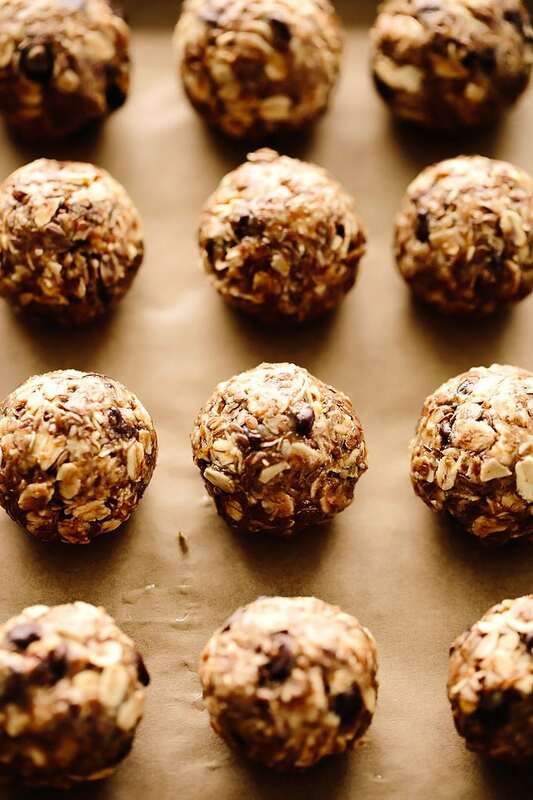 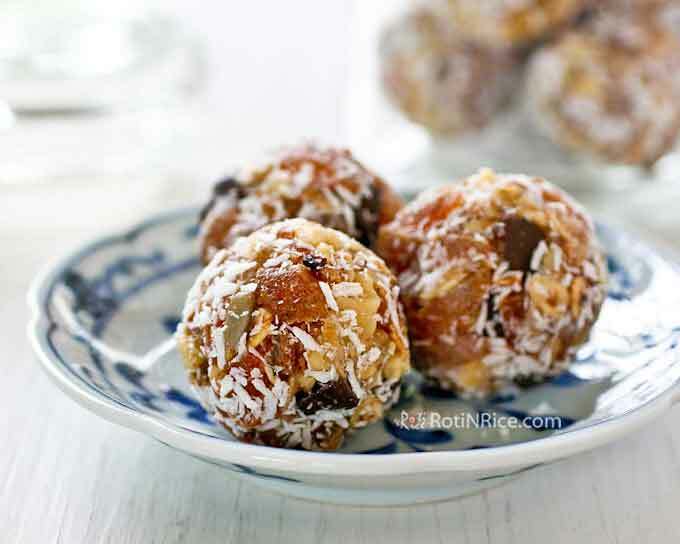 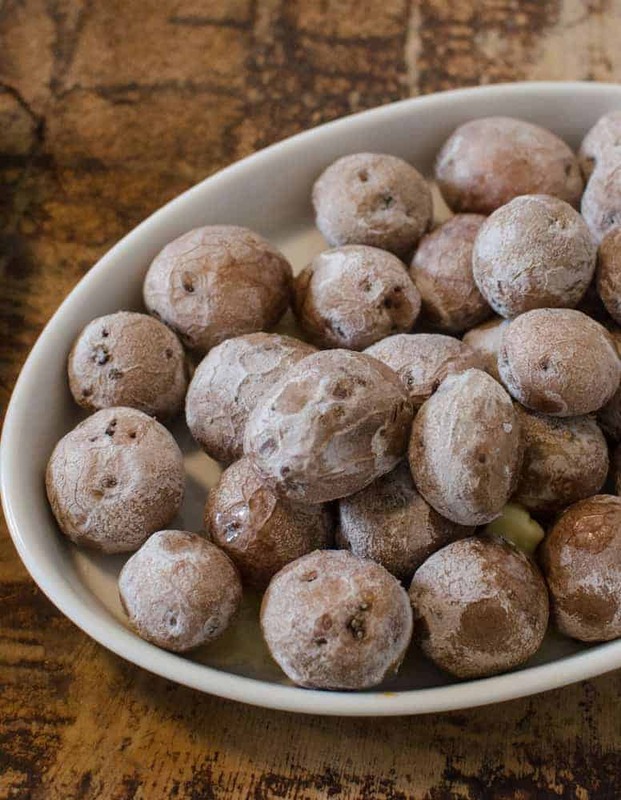 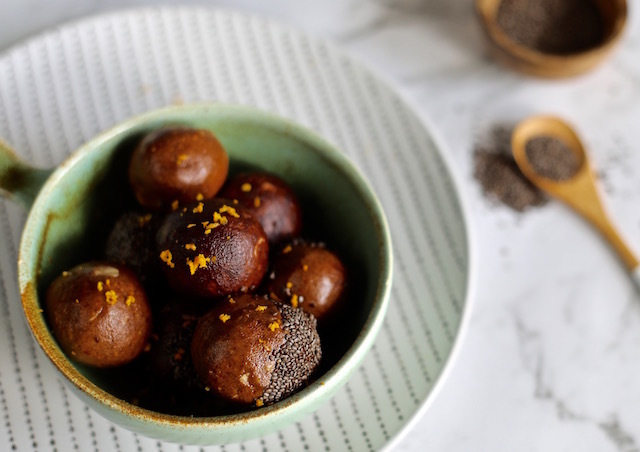 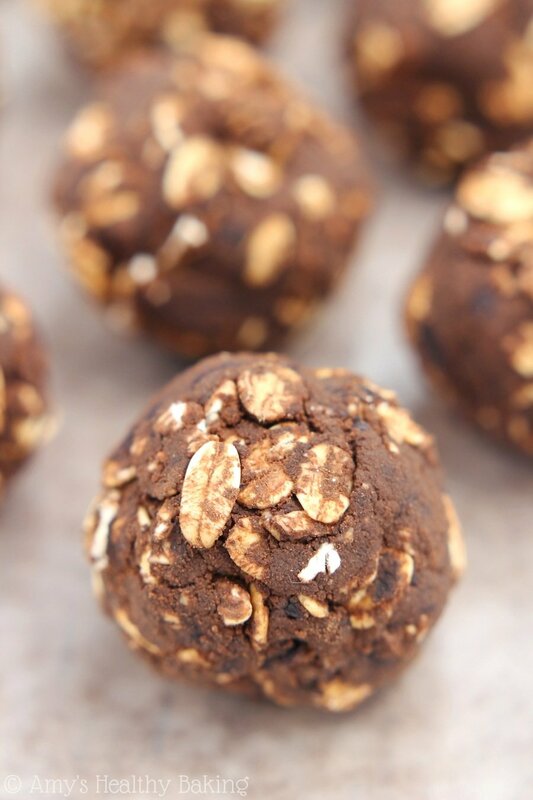 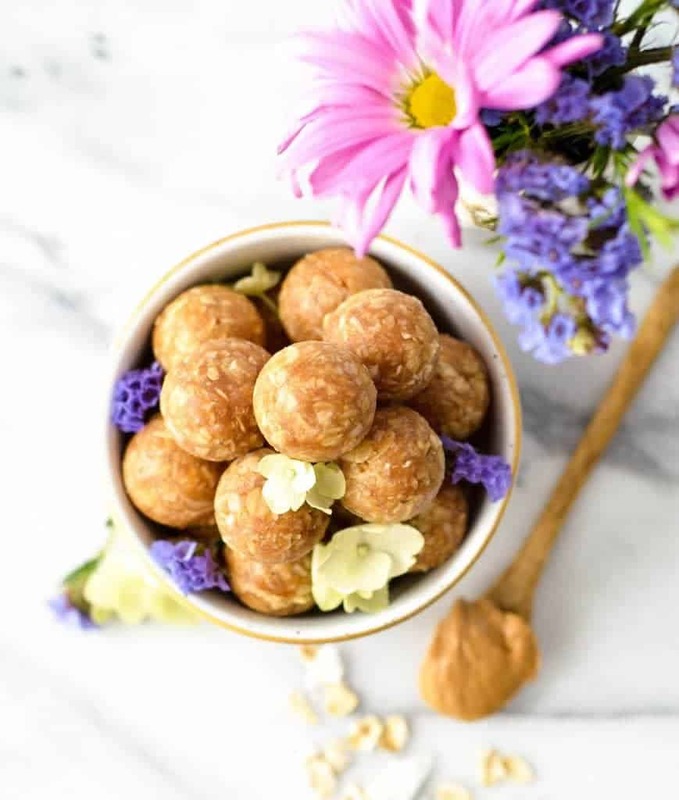 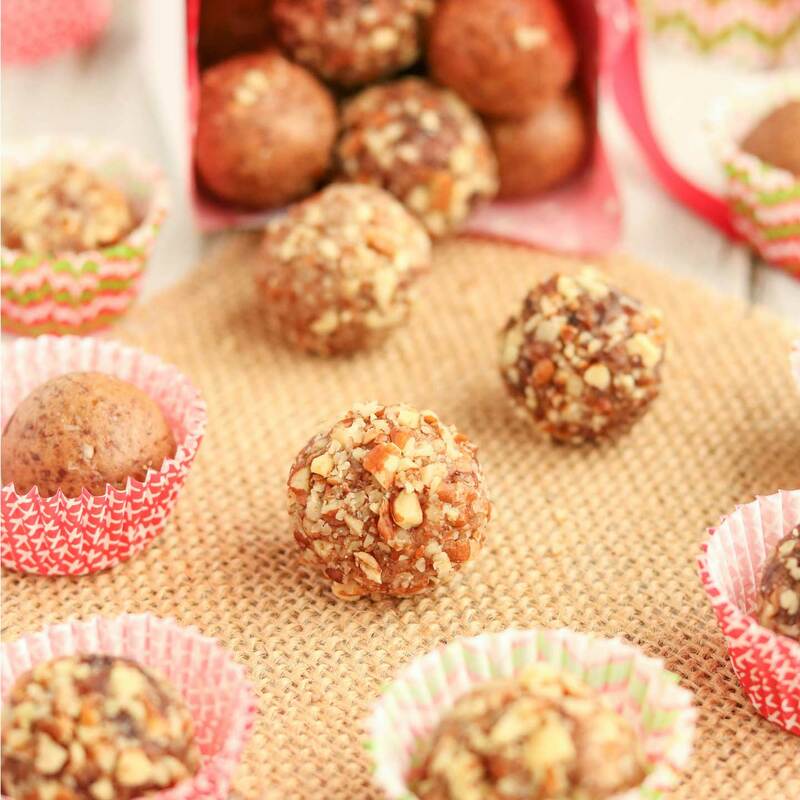 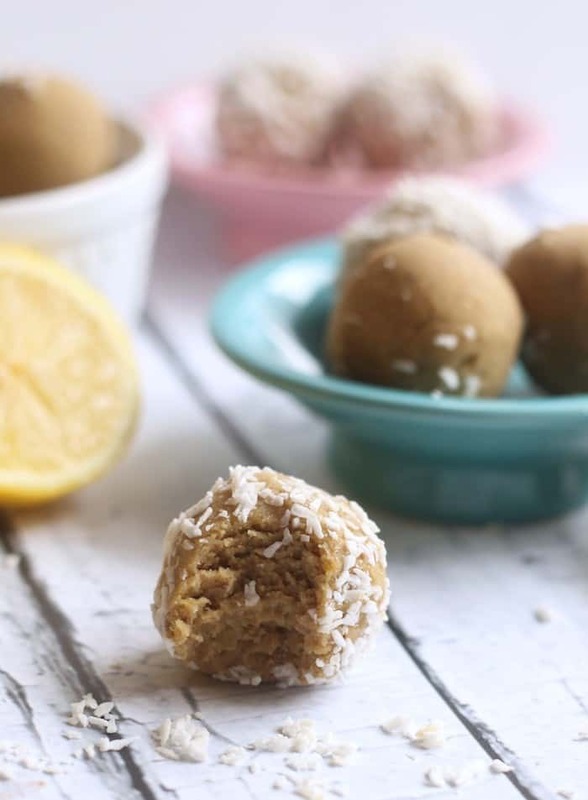 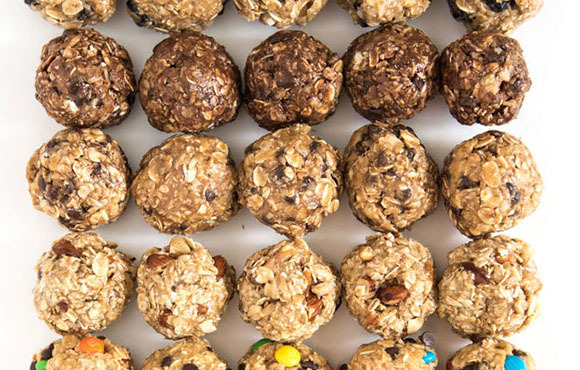 These energy balls are healthy, gluten-free, vegan and absolutely delicious! 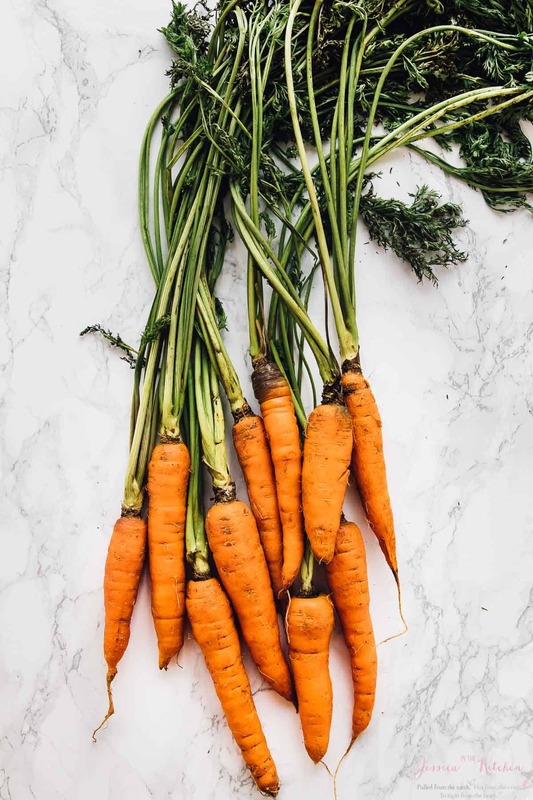 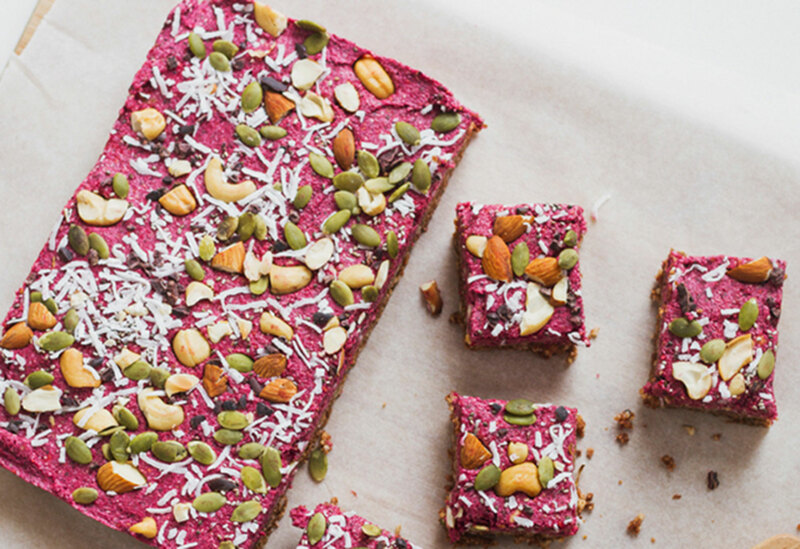 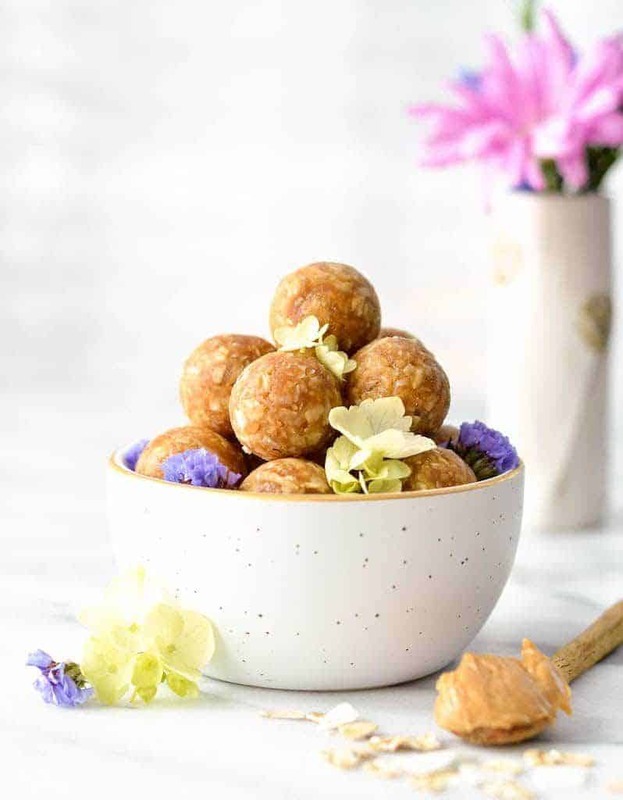 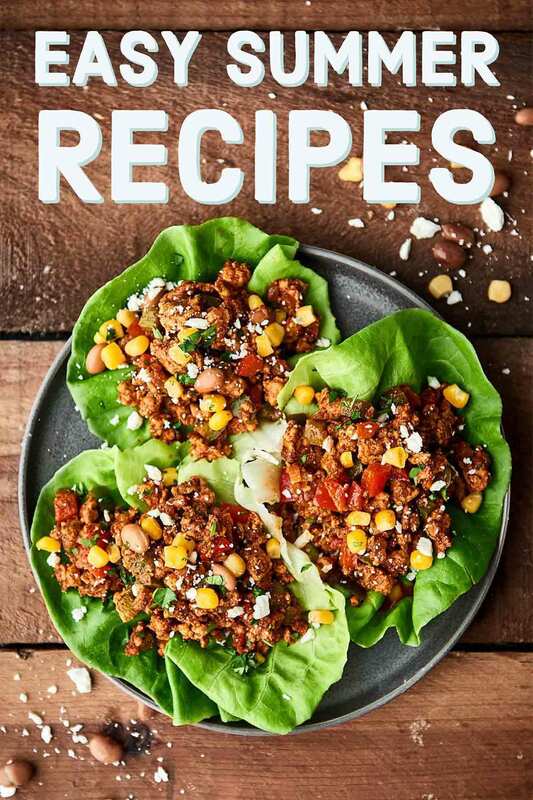 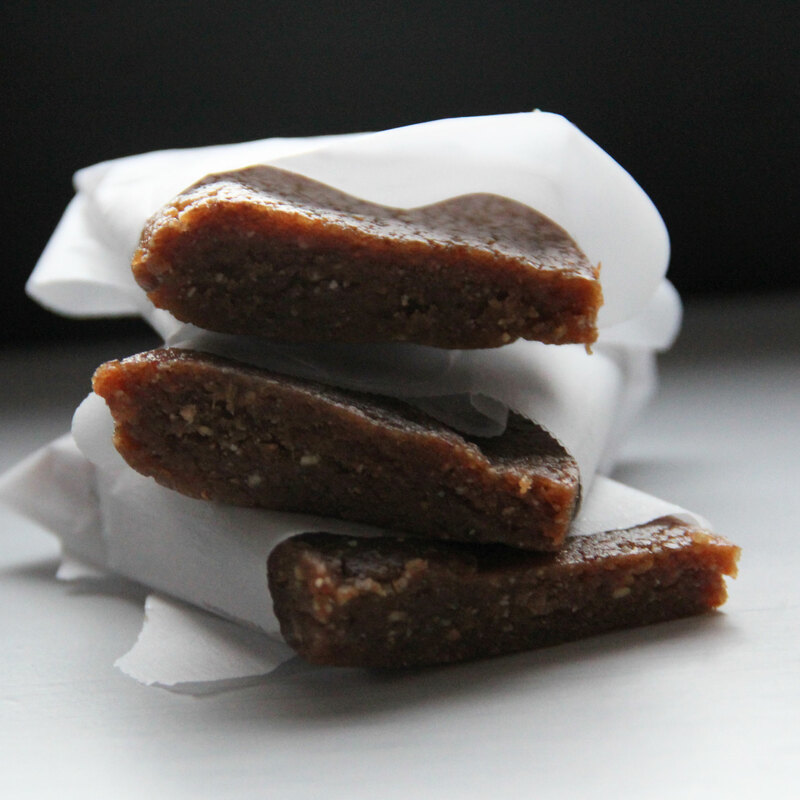 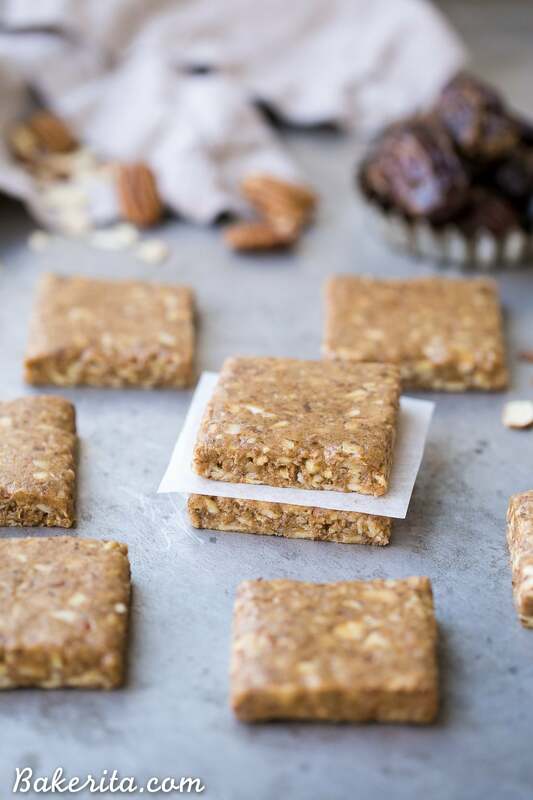 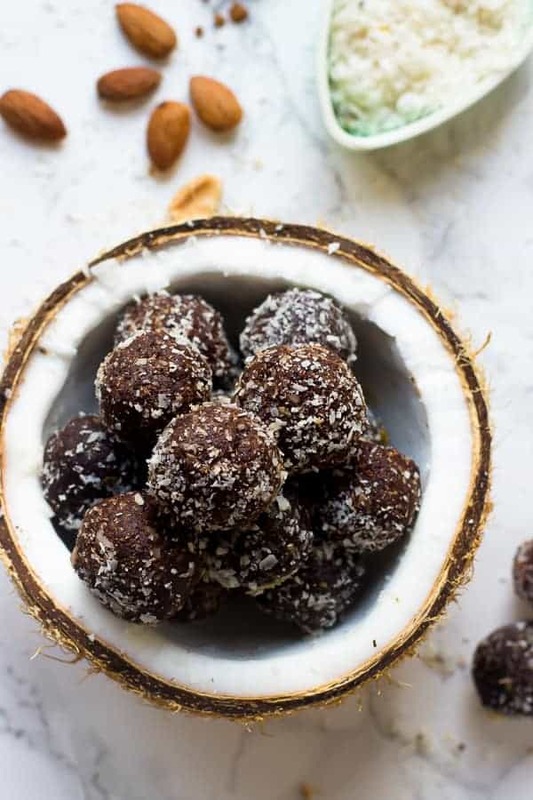 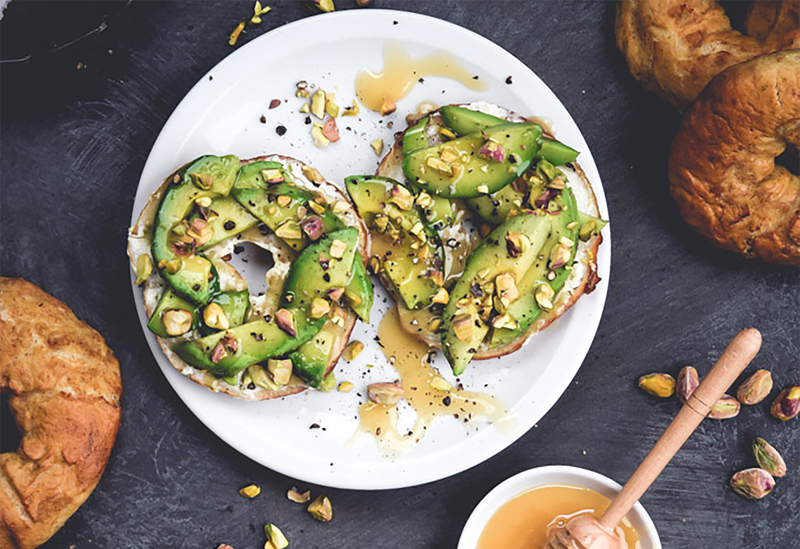 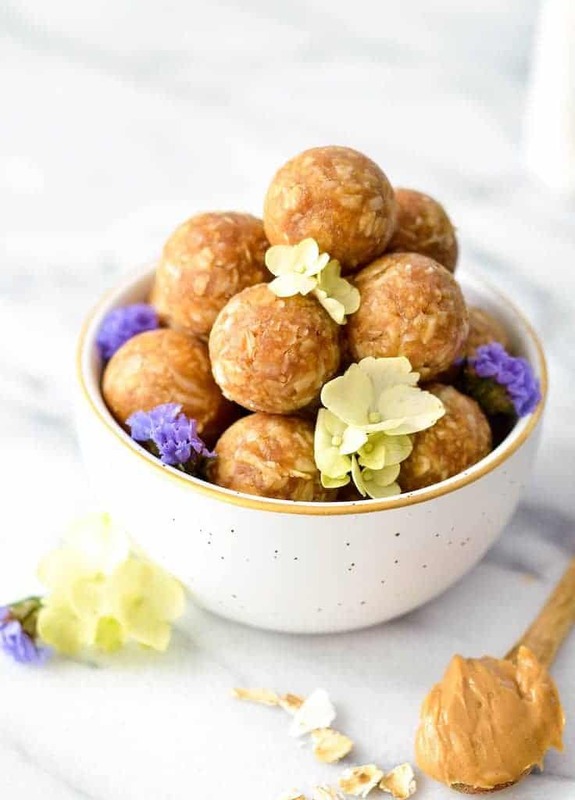 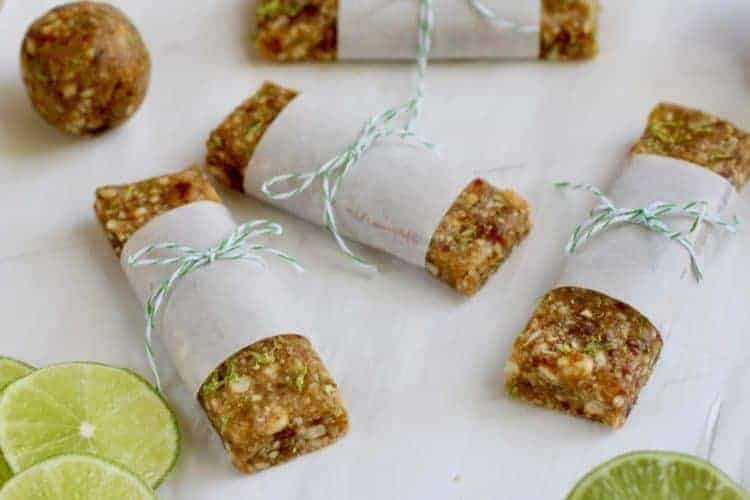 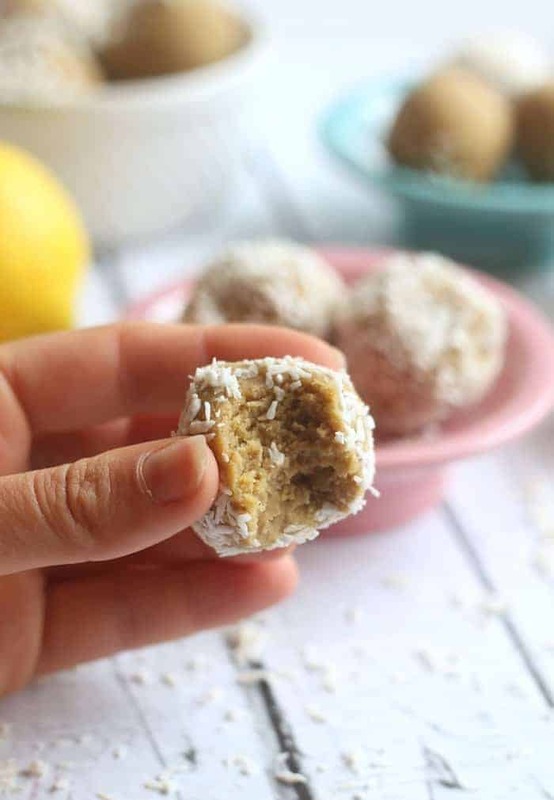 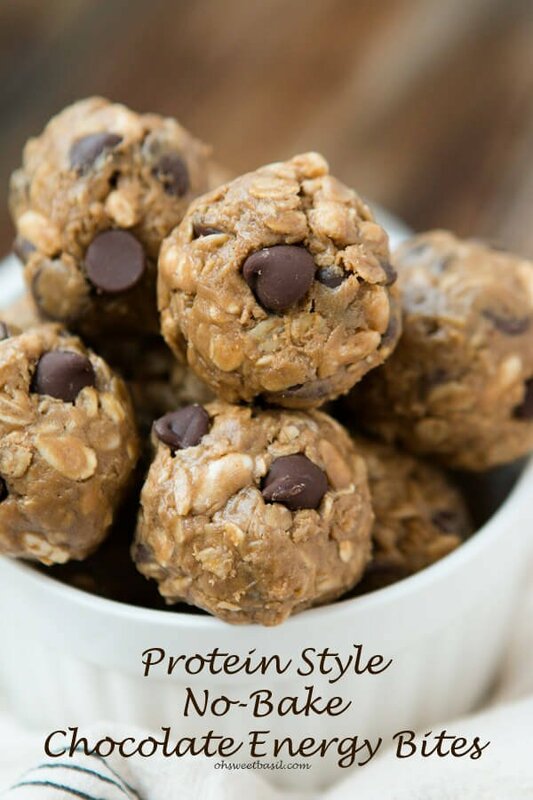 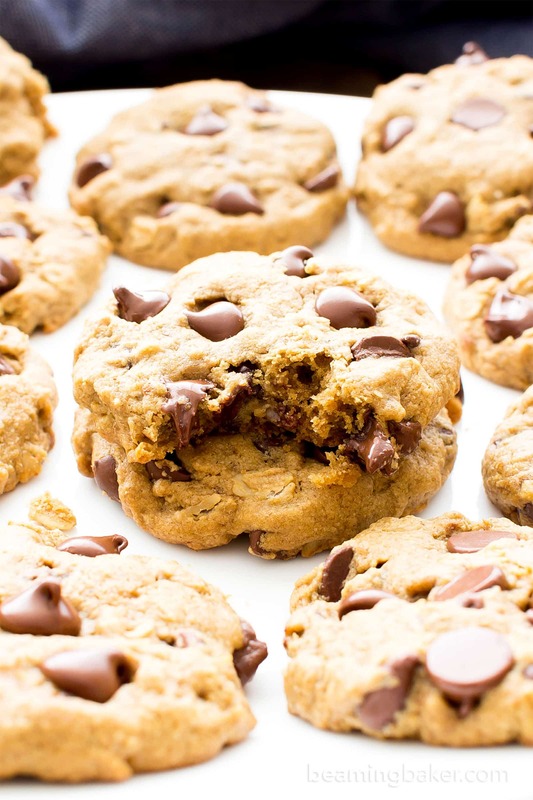 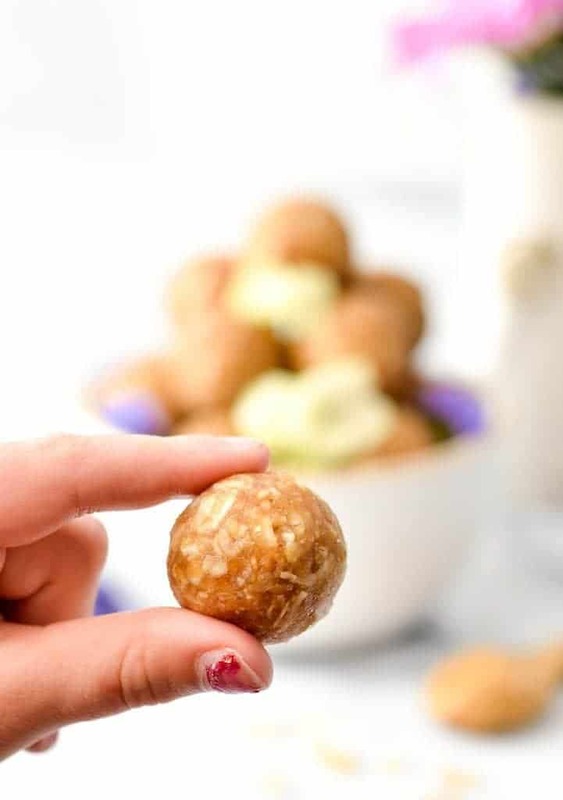 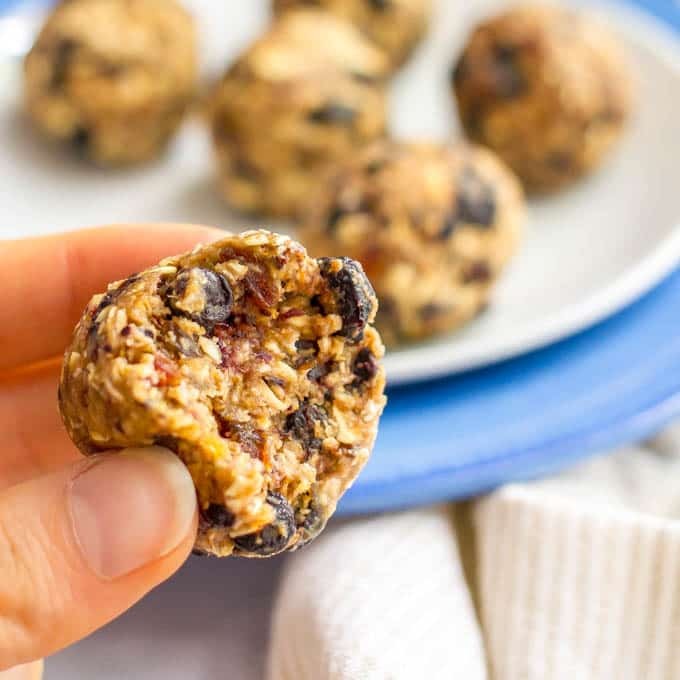 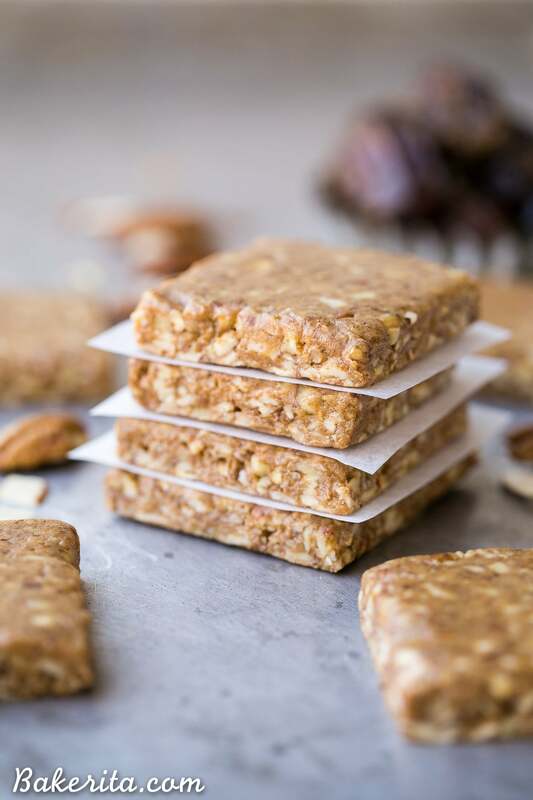 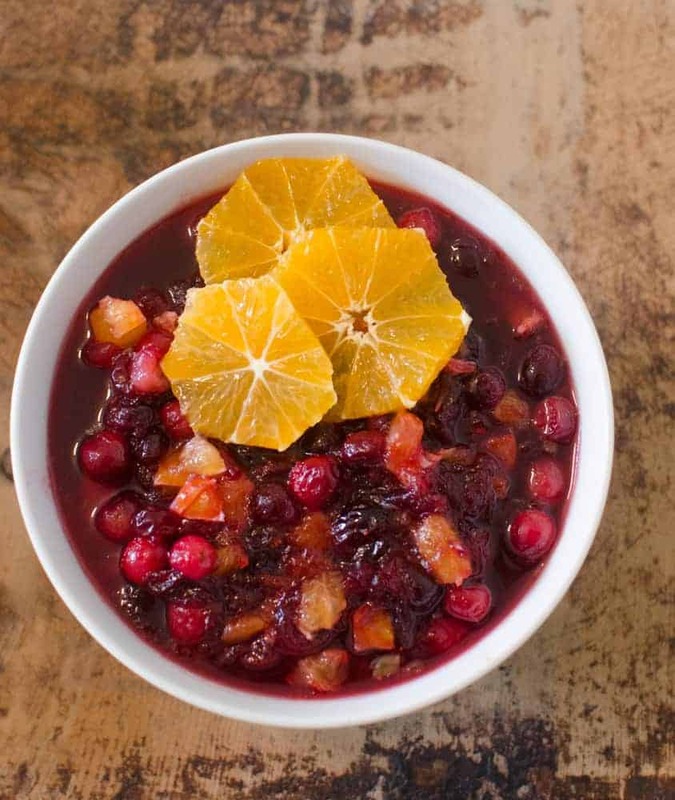 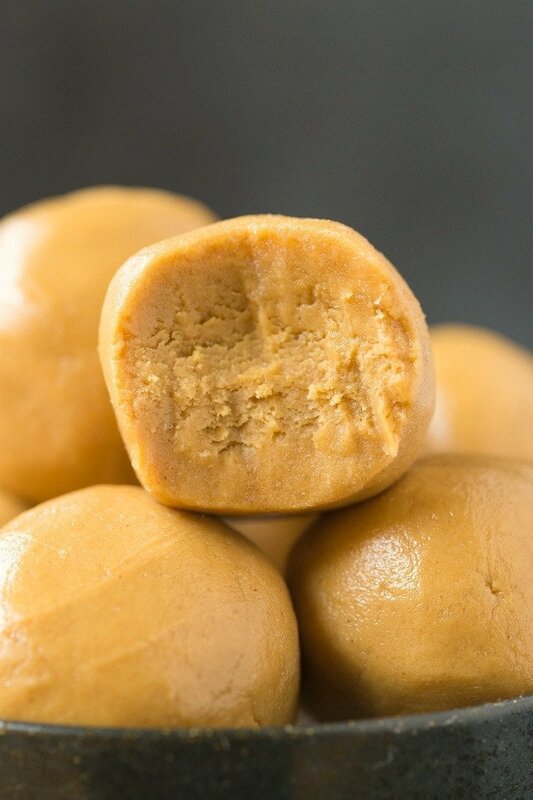 Healthy energy bites that are so simple to make! 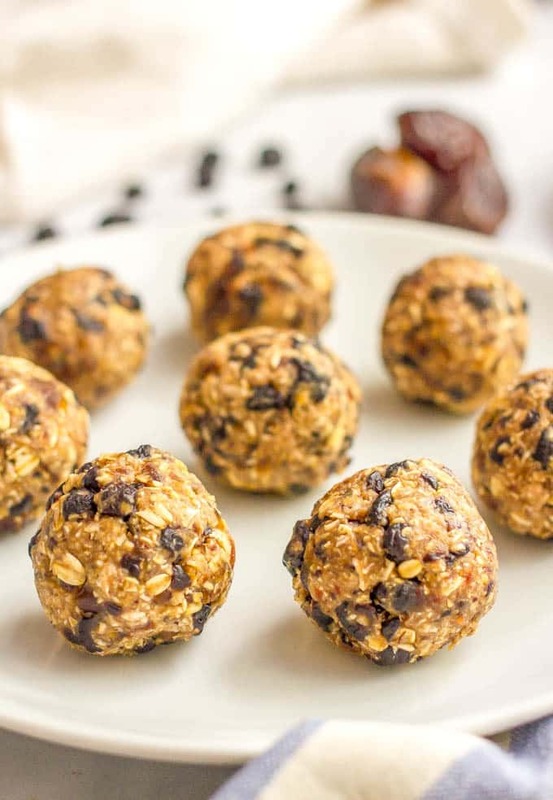 These yummy energy balls are vegan and best of all, no baking involved. 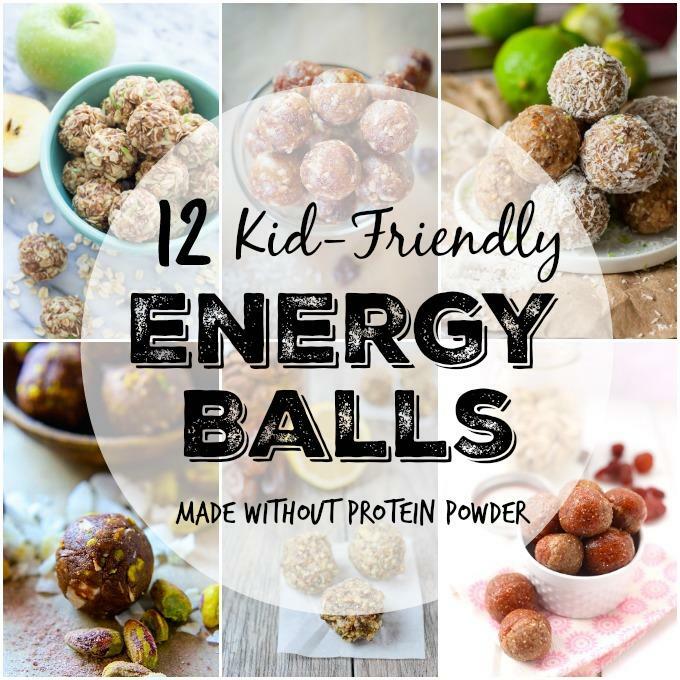 My kids love them! 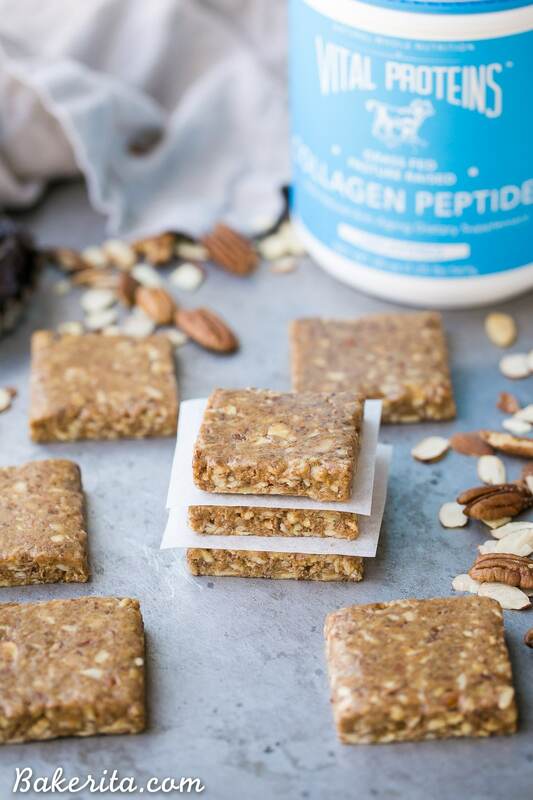 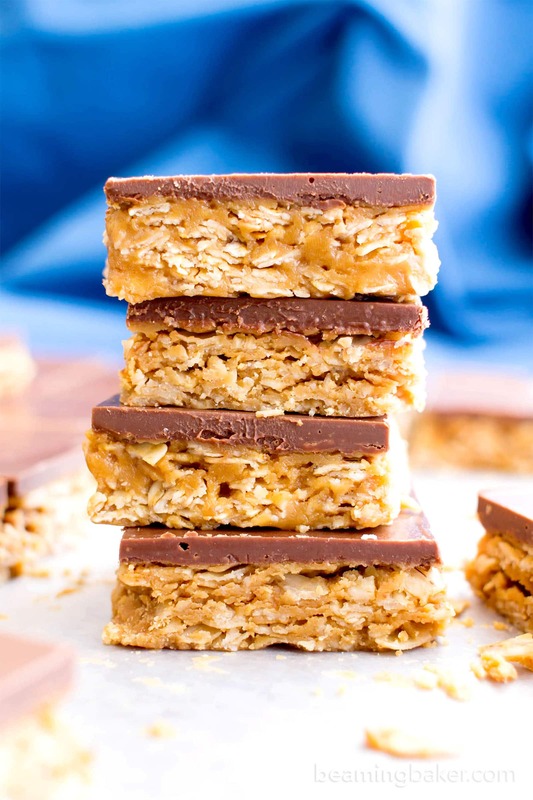 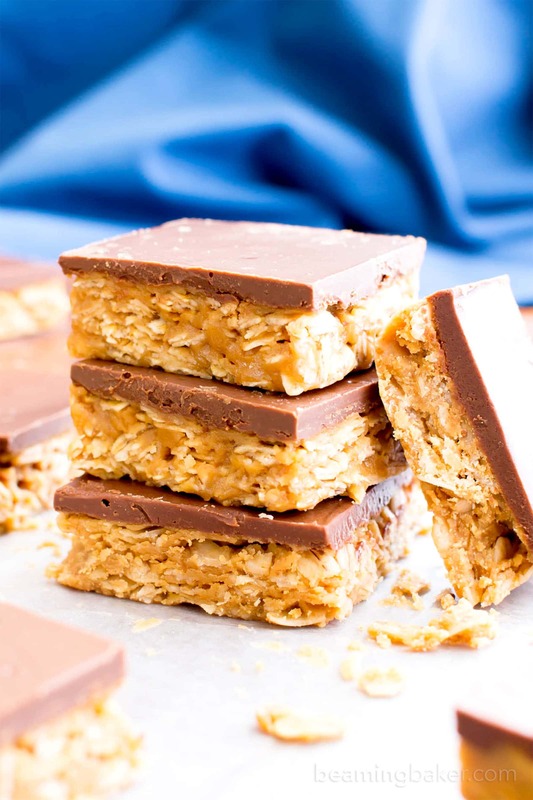 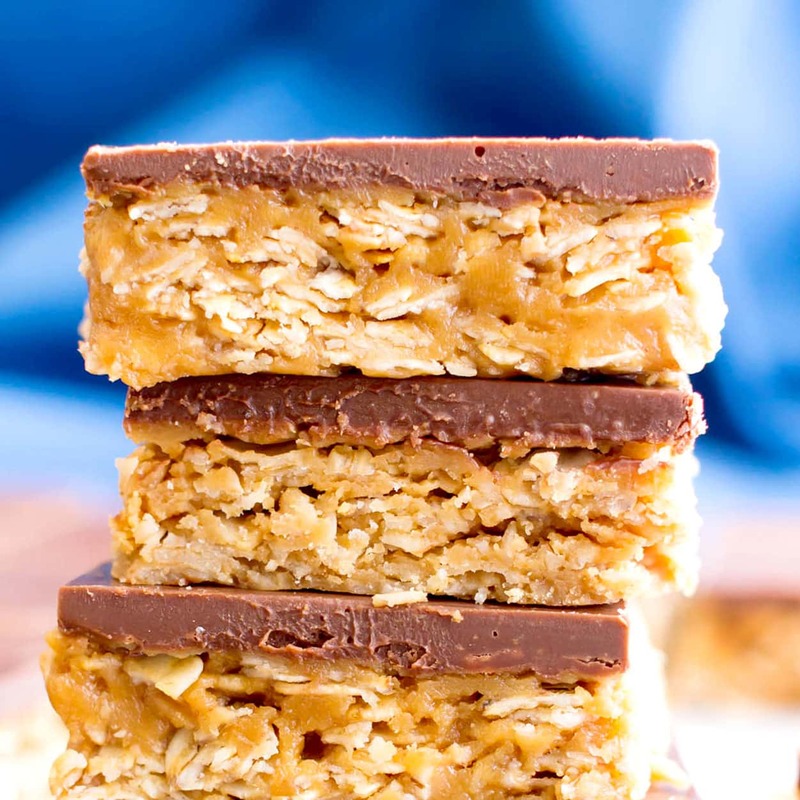 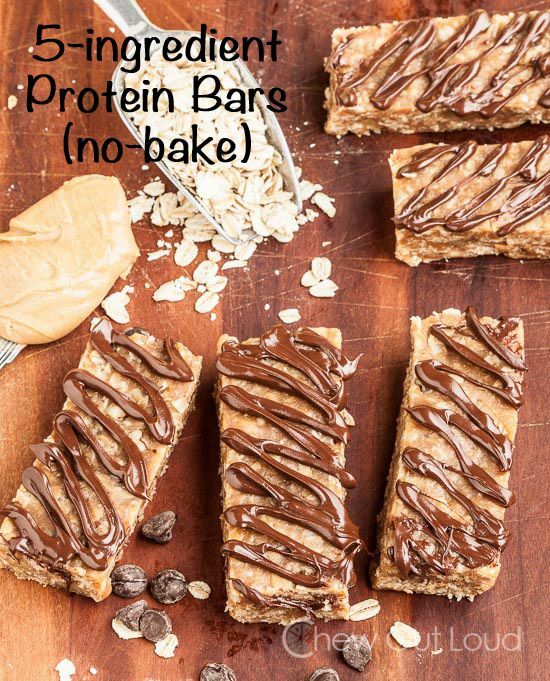 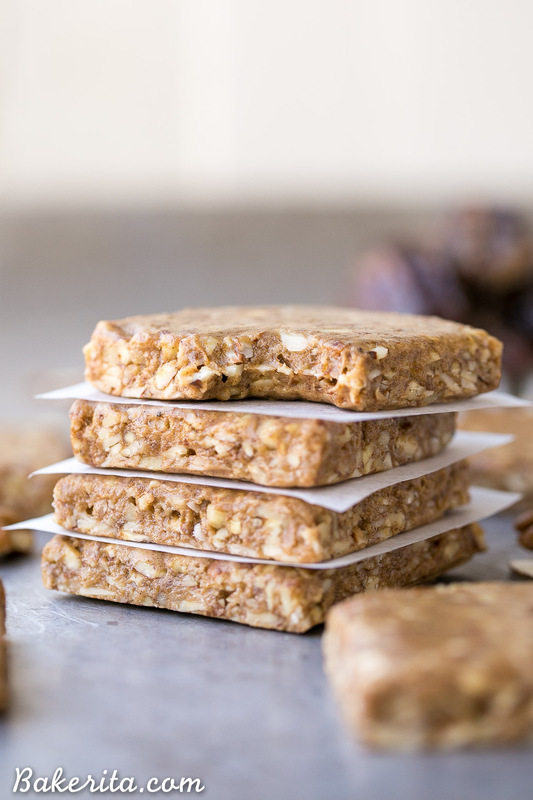 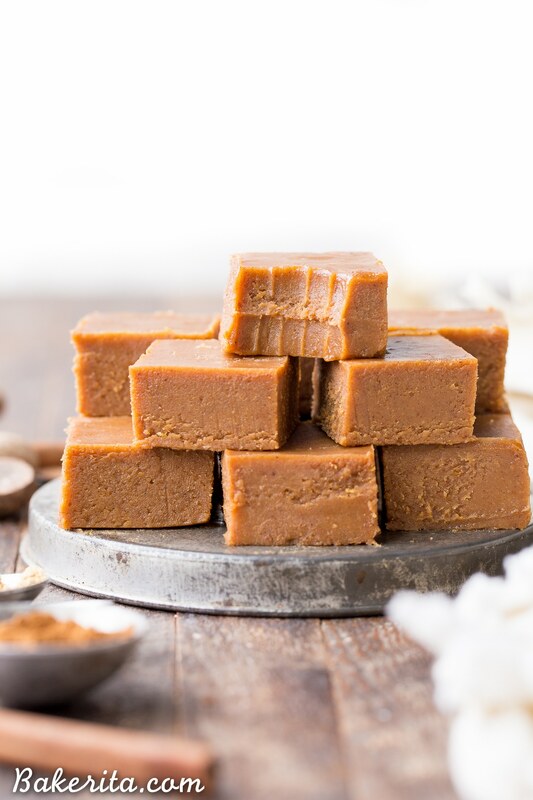 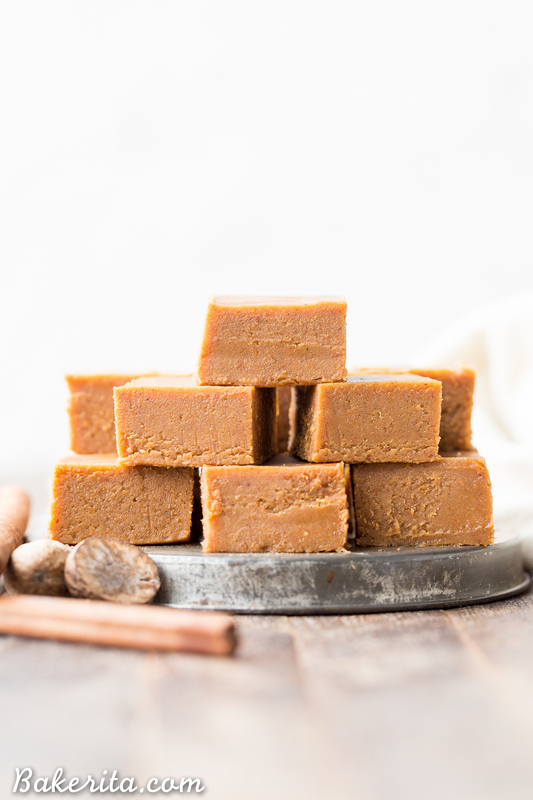 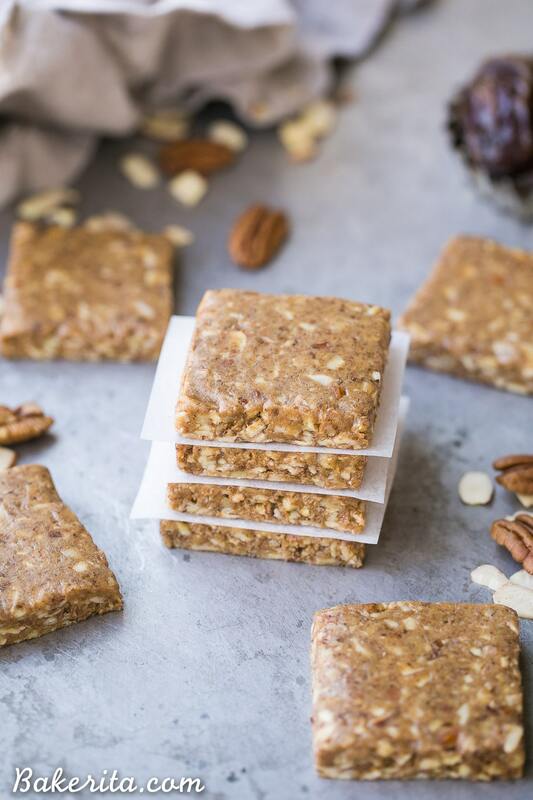 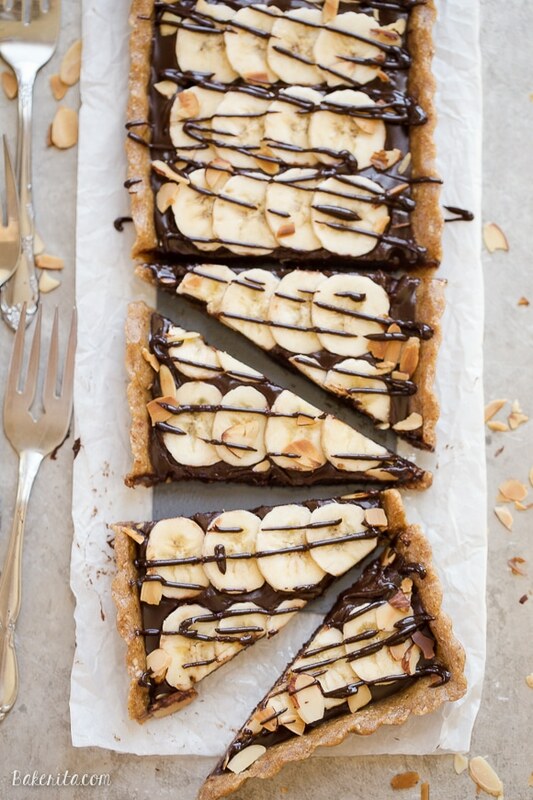 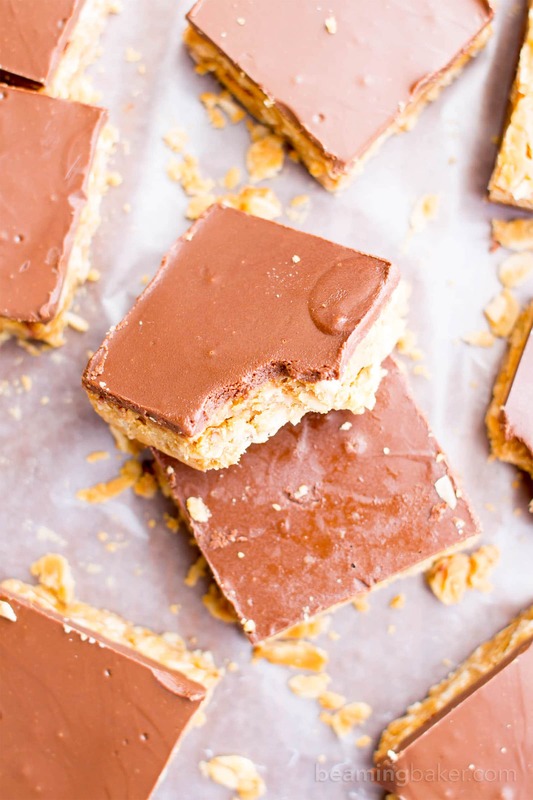 5-Ingredient Protein Bars (no-bake!) 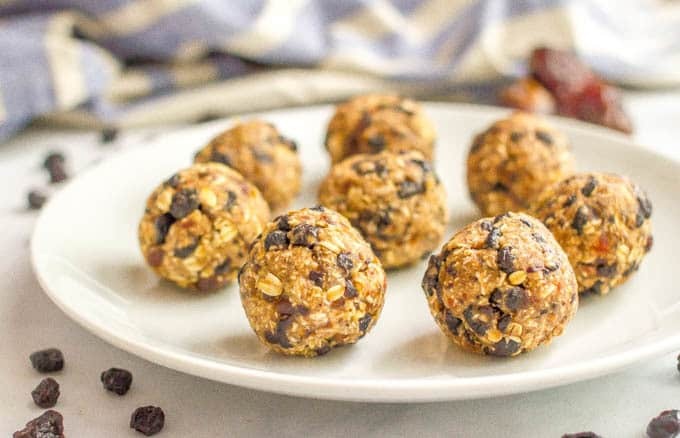 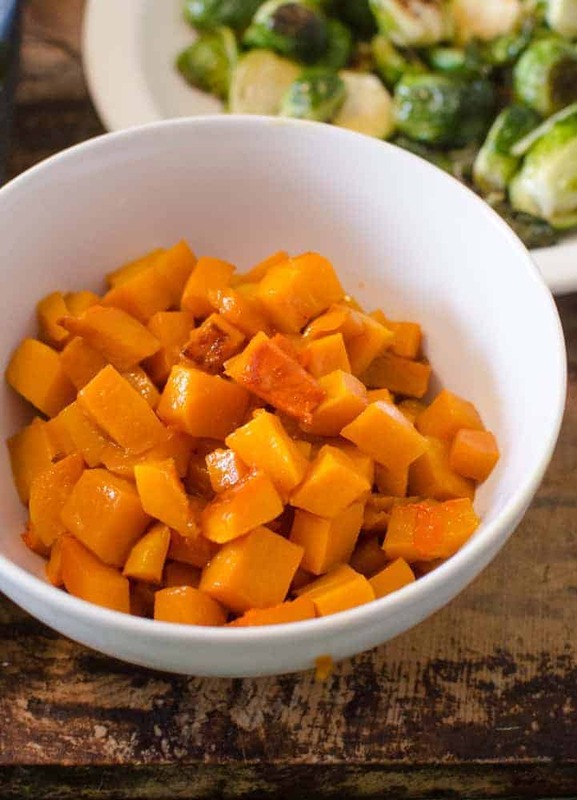 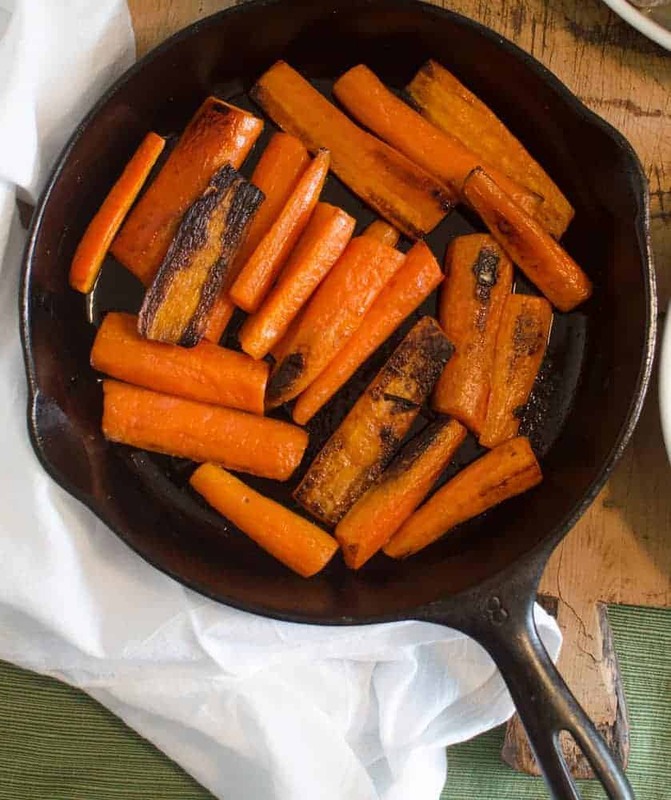 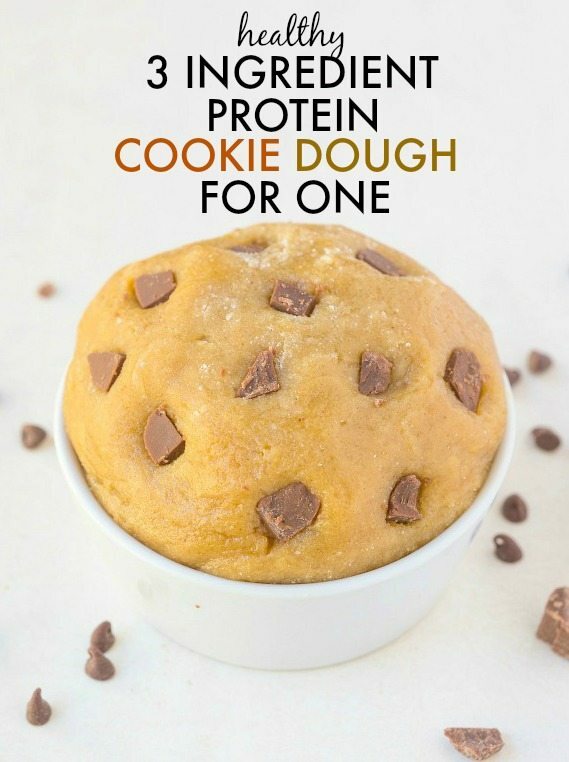 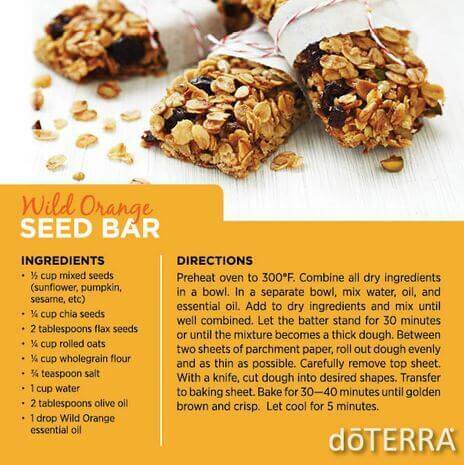 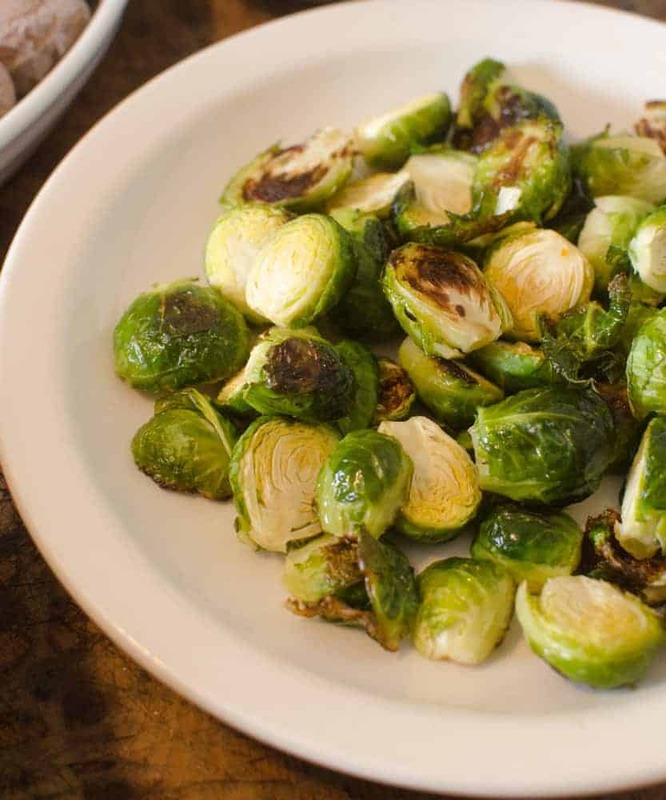 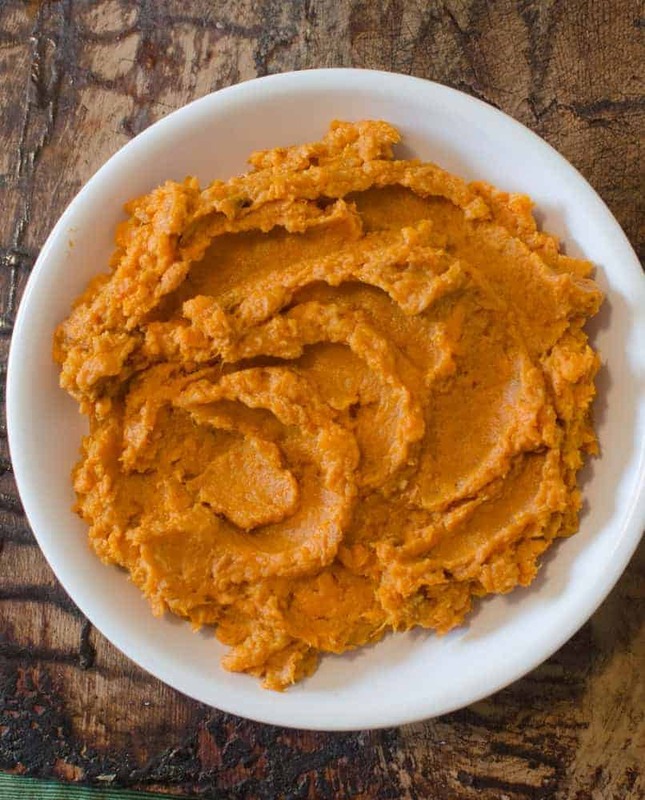 - Easy, keeps super well, and deliciously satisfying for breakfast or snack on the run! 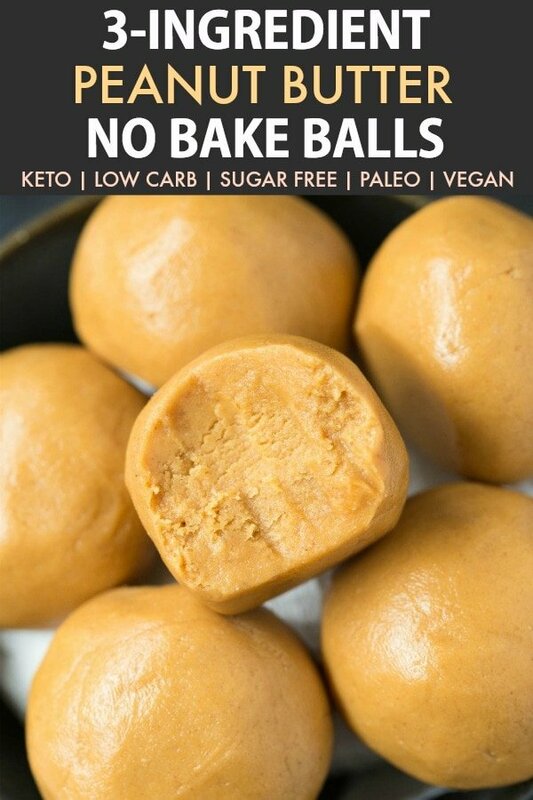 Way cheaper than buying them. 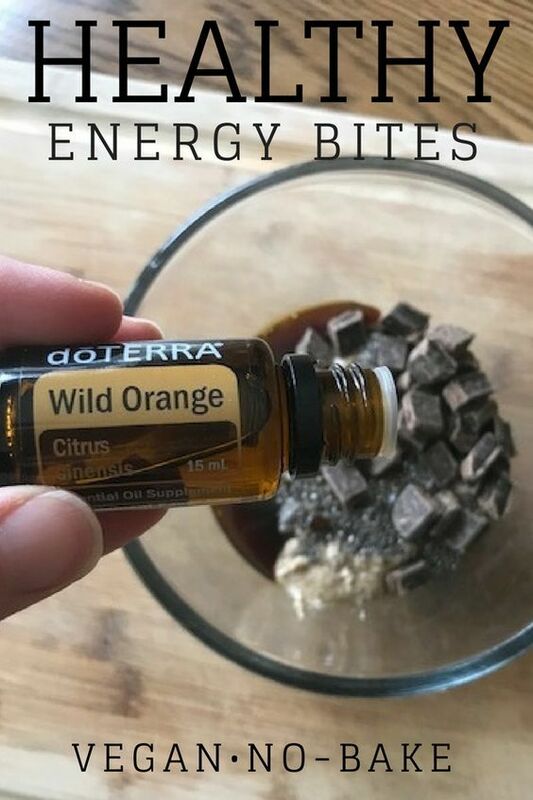 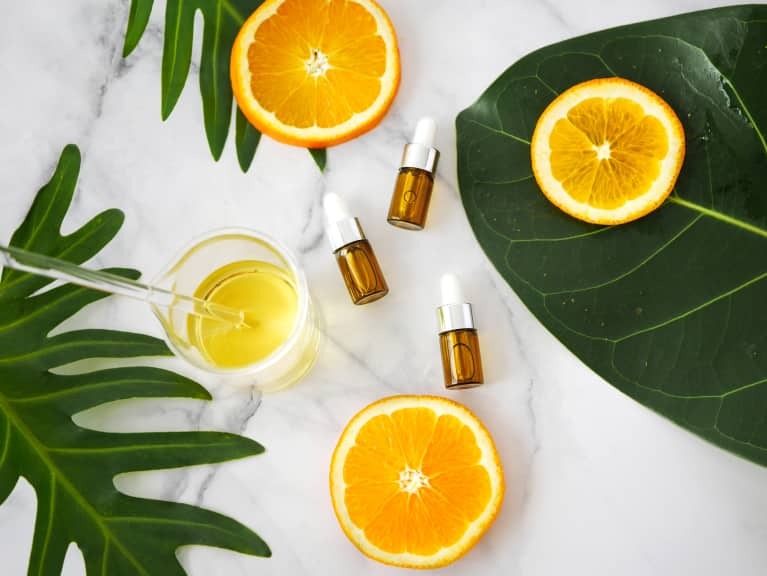 In place of the Orange Juice and Orange Zest I have used 8 drops of Doterra Wild Orange Essential Oil. 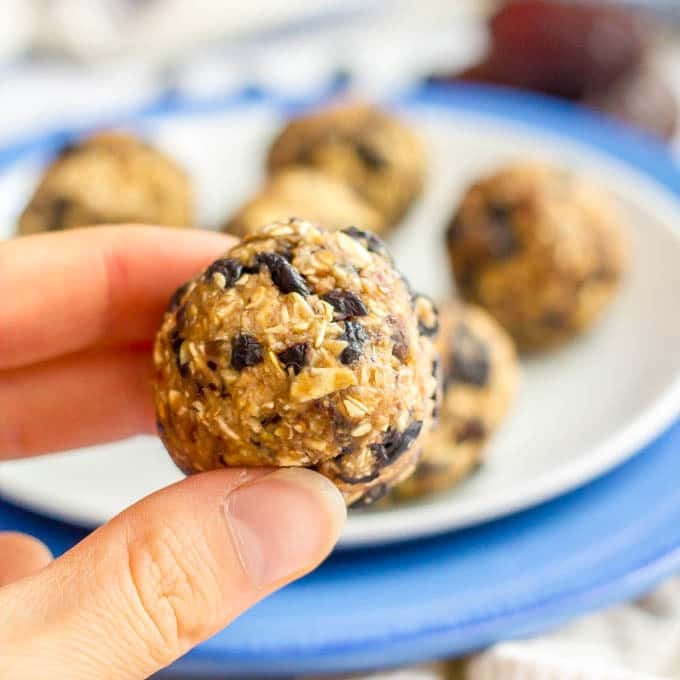 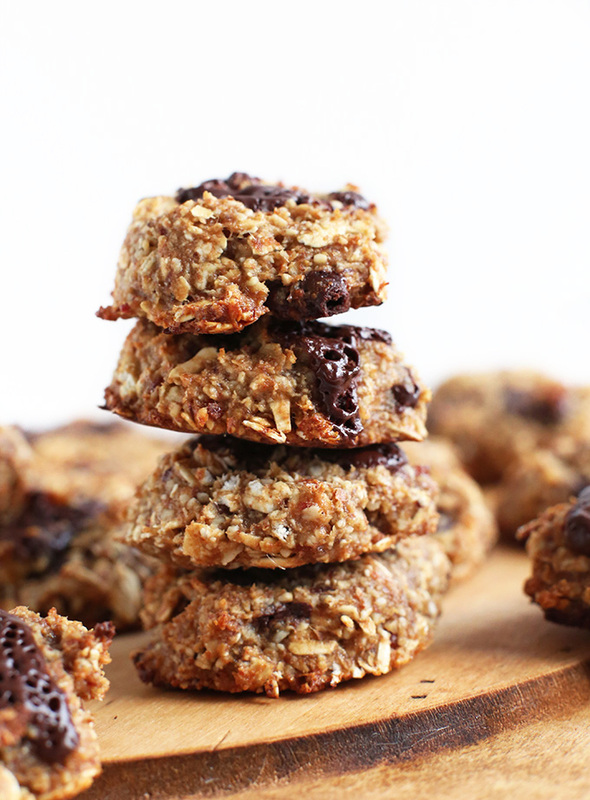 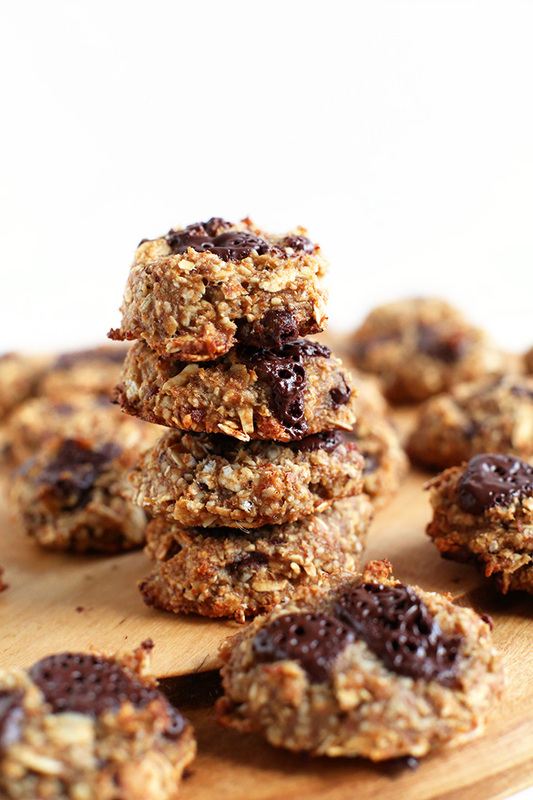 Dark Chocolate Blueberry Energy Bites -- like a cross between brownies & oatmeal cookies!